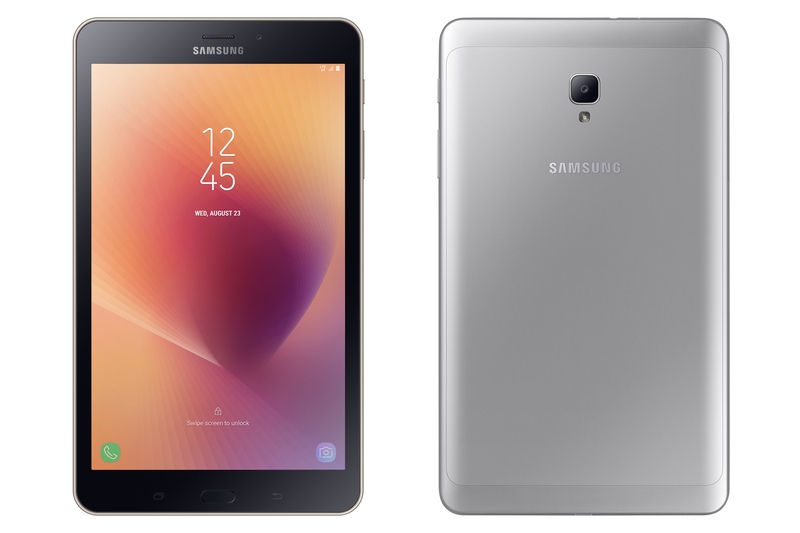 The new Galaxy Tab A will be an entry-level Android tablet. Here's what you get spec-wise. This doesn't come with any of Samsung's fancy signature features like an iris scanner, S Pen, Super AMOLED display, or fingerprint sensor. The Snapdragon 425 is also a pretty modest chip. You won't be tearing through the latest games with this tablet, but it should handle lighter stuff and basic browsing just fine. The tablet launches on Samsung's online store November 1st, but I imagine it'll show up at other retailers later.